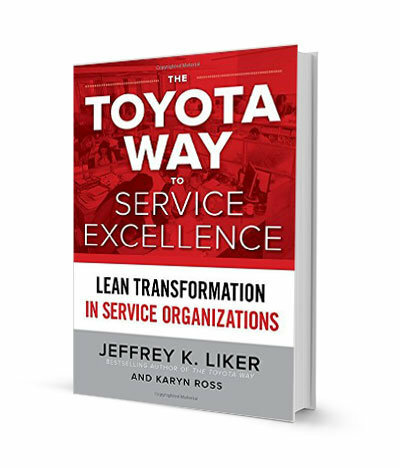 Earlier this summer, Jeff Liker reached out to me to see if I would be interested in reading an advance copy of the new book he had written with Karyn Ross called The Toyota Way to Service Excellence: Lean Transformations in Service Organizations. 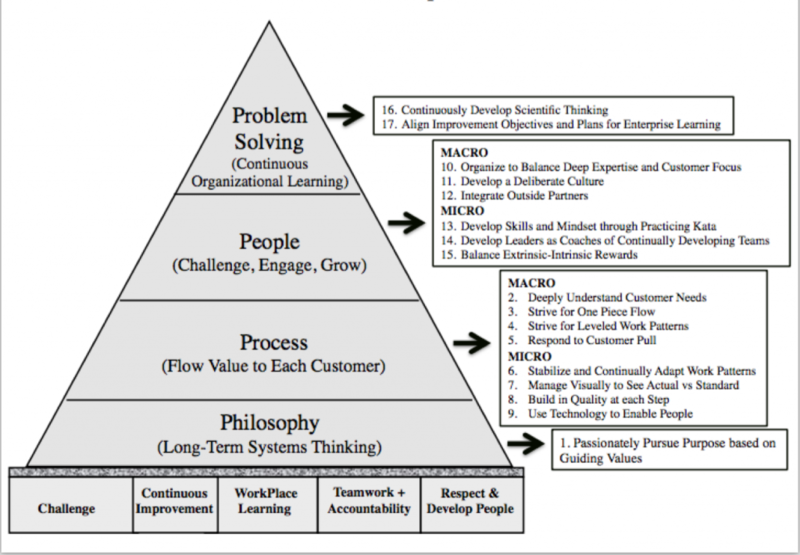 Like most of you, The Toyota Way has been a foundational book in my own Lean learning journey and I have subsequently read many of Jeff’s other books about Toyota and Lean such as the The Toyota Way to Lean Leadership, Toyota Talent and Toyota Culture. 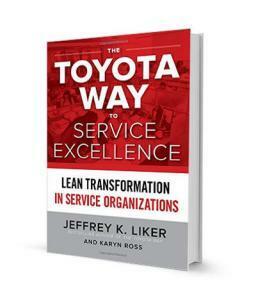 If you work in a service industry – or are a lean practitioner in any industry – I highly recommend adding The Toyota Way to Service Excellence to your library. As someone who has primarily worked in healthcare organizations, the book particularly resonated with many of my experiences, challenges, and “ah-has” about lean in service industries. Through research, case studies and personal experiences, Jeff and Karyn help guide our thinking on how we can transform service organizations and ourselves as lean leaders.